We’re a dedicated team of dentistry professionals offering comprehensive dentistry care for all ages. We take special care to provide each patient with compassionate treatment that delivers exceptional results. 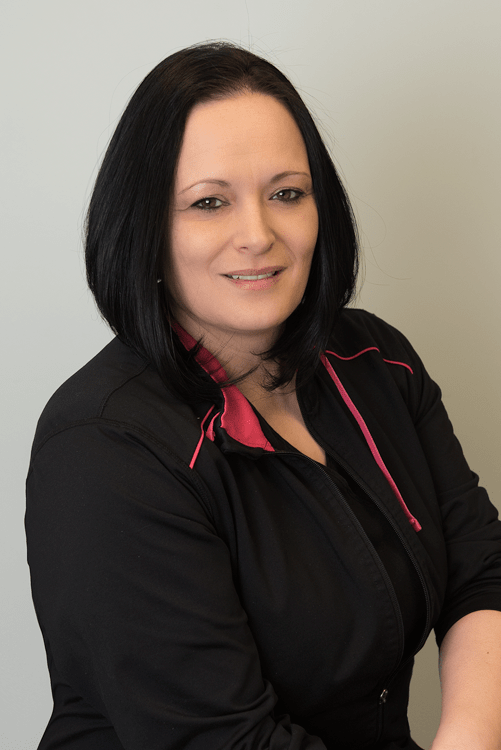 We believe that your smile is part of what makes you unique, and we want to help you maintain the health of your smile while correcting dental issues comfortably, and effectively. Dr. Patrick Miron studied science at McGill University before completing his dental degree at the Universite de Montreal in 2001. He then completed a 1 year General Practice Residency at the Albany Medical Center in Albany, N.Y. in 2001-2002. 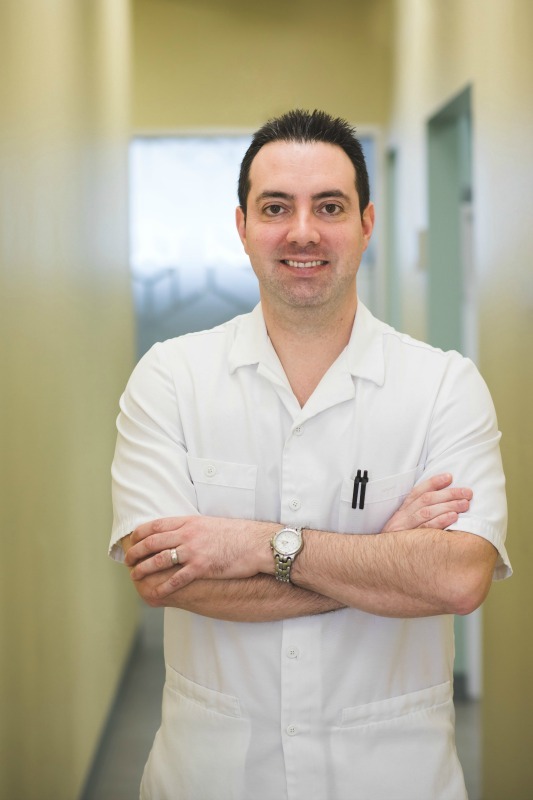 Since 2002, Dr. Miron has been residing and practicing dentistry in the Ottawa area. He opened the Ogilvie Dental clinic in Gloucester in 2007. Throughout the last 18 plus years, Dr. Miron has been continuously taking courses and learning to increase his dental knowledge and skills. 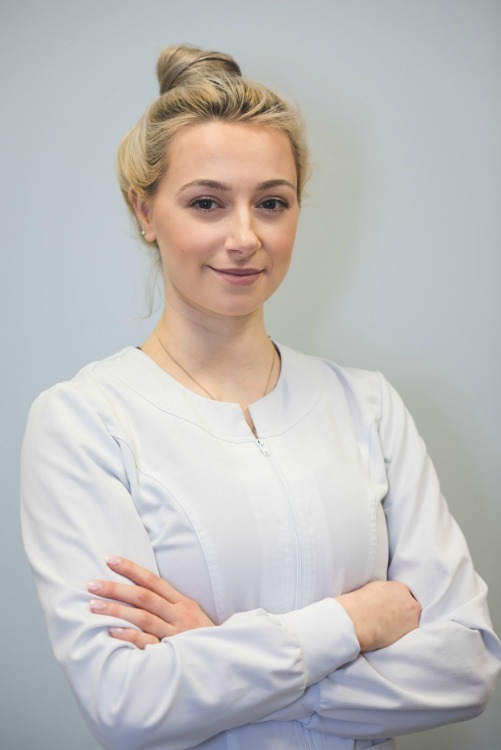 He currently offers a full range of dental services including dental implants, crown and bridge, dentures, oral sedation or nitrous gas for anxious patients, wisdom teeth removal, full mouth rehabilitations, smile makeovers, comprehensive dental care, and more. 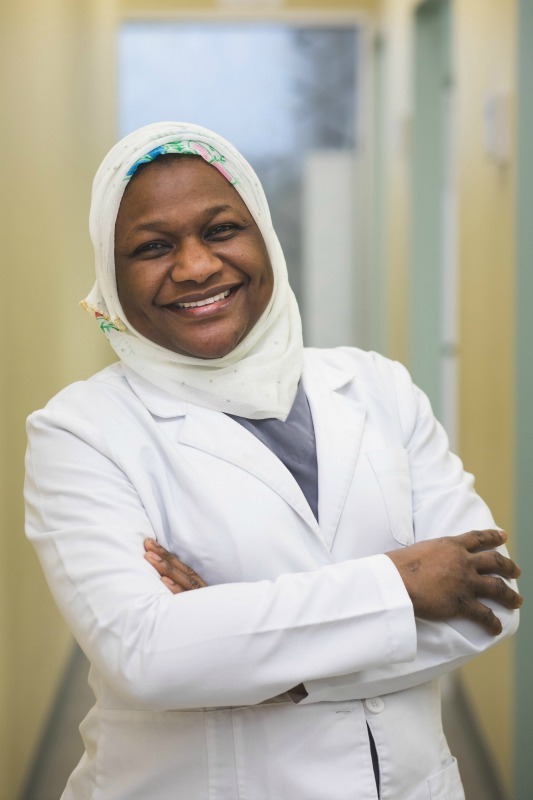 For Dr. Mariama Amadou, dentistry is more than just a qualification; it’s a passion, a skills and Empathy that she is always looking forward to share with her patients. Dr. Amadou studied first in Niger, her natal home before obtaining a grant for her outstanding work to go pursue her study in dentistry at the University Mohamed V de Rabat in Morocco, and then in France at the University Claude Bernard Lyon, Rockefeller where she worked also 5 years. When she arrived to Canada in 2010, she obtained a diploma equivalent to her studies in dentistry from the National Dental Examining Board of Canada to get her license to practice in Canada. Always willing to acquire new and more knowledge, Dr. Amadou participated in many formations when she came to Canada, with hands-on courses from simple restorations, prosthetic, Endodontics (root canal treatment) and surgical dentistry, In where she developed a passion for implants & wisdom teeth extractions. 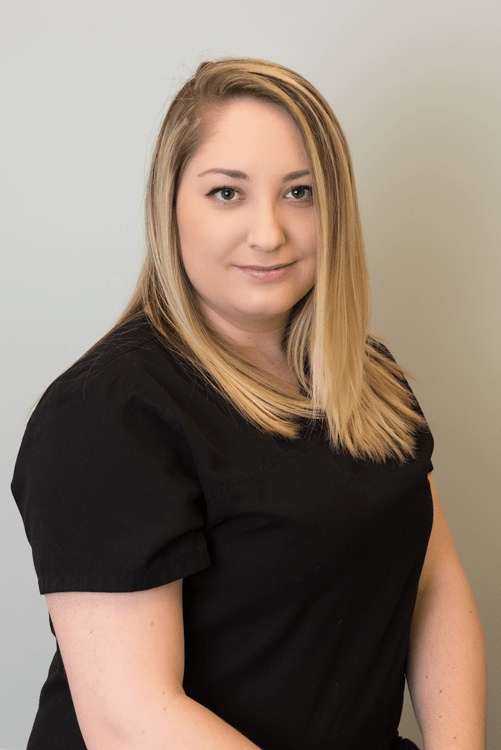 She also took courses in oral sedation and medical emergencies at the University of Toronto, so she can provide a safe and relaxing environment for all her patients. 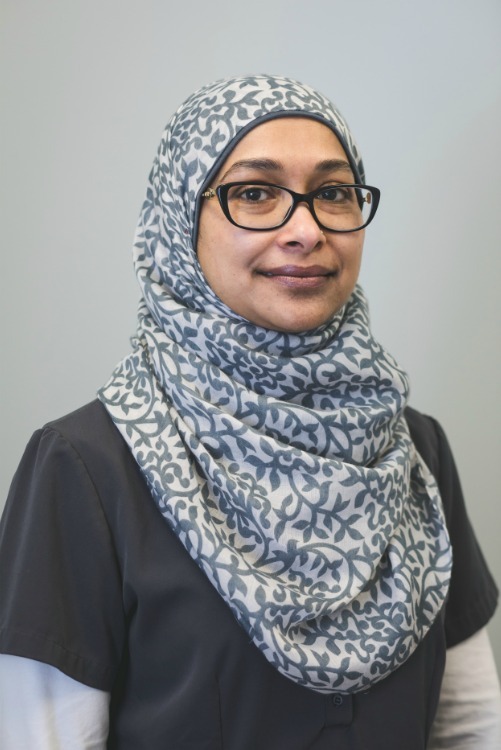 When it comes to dentistry Dr. Amadou loves every aspect of general dentistry, health and wellness of her patients always remains top professional priority. 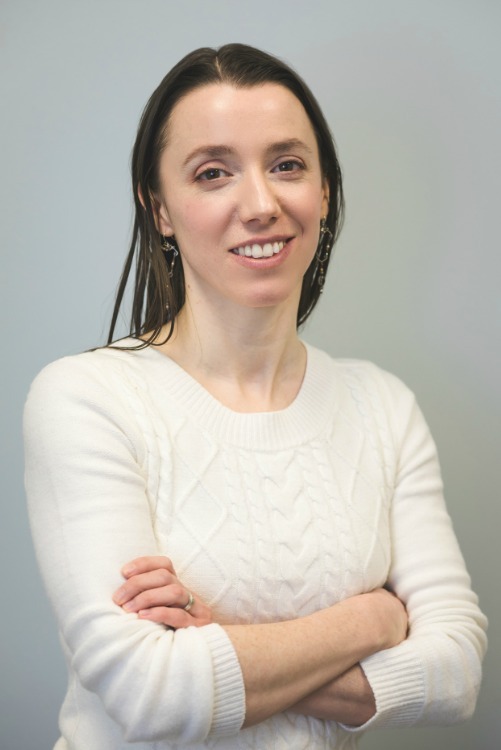 Dr. Amadou believes that everybody deserves to have a good oral health, to make it happen, she has developed from 2011 to 2014 a project on oral health for autistic people in collaboration with the University Quebec in the Outaouais region and the Pavillon du parc. The program consist of making autistic patients to become more receptive of dental care in a dental office and teaches them how to take good care of their own oral hygiene. Dr. Amadou is a member of the Canadian dental association, Ontario dental association Ottawa dental society and also Quebec’s dentist order. Aside from her professional career in dentistry, she enjoys travelling and spending quality time with her three handsome sons and her husband.